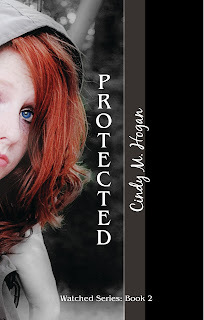 Today I'm pleased to welcome author~and good friend~Cindy Hogan to help celebrate the release of her new YA thriller, Protected. Thanks for joining us Cindy. I'll dive right in. When you come up with your plots, do they come all at once, or bit by bit? Cindy: I know the beginning and the end and the middle fills itself in as I go. I actually talk it out while I walk in the mornings and even record my ideas. Then I work it out on the computer after that. I love that you talk it out, what a fun idea! So why do you like YA literature? Cindy: Really, I’m just a kid. I’ve never truly grown up. I live with two amazing teenagers and I work with them every day. They keep me young. I wouldn’t have it any other way. I love how unpredictable the are-just like most YA literature. 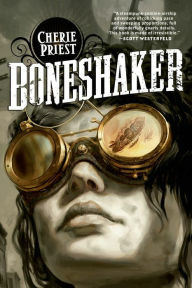 I like quick, fun reads that keep me guessing and that I hate to put down. YA literature does that for me most of the time. Since you mentioned staying young, what are 3 of your dream jobs, the kind of jobs that you know you’d never actually have, but would love anyway. Cindy: I’d love to work for the CIA or FBI. Maybe that’s why I write about it. Living my dream vicariously. I’d also love to be an archeologist. But just for one day and at a cool dig site. I actually started college with that dream, but the reality set in quick. I’d also love to be a recreation specialist who guides tours in the rugged wide world. I used to want to be an archeologist too! Okay, so if you could have any super power, what would it be? She has the guy. The terrorists have been taken care of, and she has a shot at becoming popular. Life is GREAT! Until they find her. Now she must run and leave behind everything she knows, including herself. 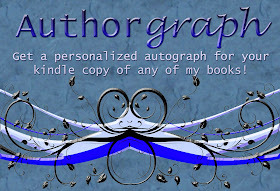 For the prior stop in the tour check out Tristi Pinkston's blog and tomorrow don't miss the tour stop at author Cheri Lasota's blog. Great interview. Nice to meet you, Cindy. A roommate at LSU was an archeology major. I wish now I'd taken a few courses. Great interview girls! I've never wanted to be an archaelogist until I wanted to write a particular book. Then I wanted to be one.